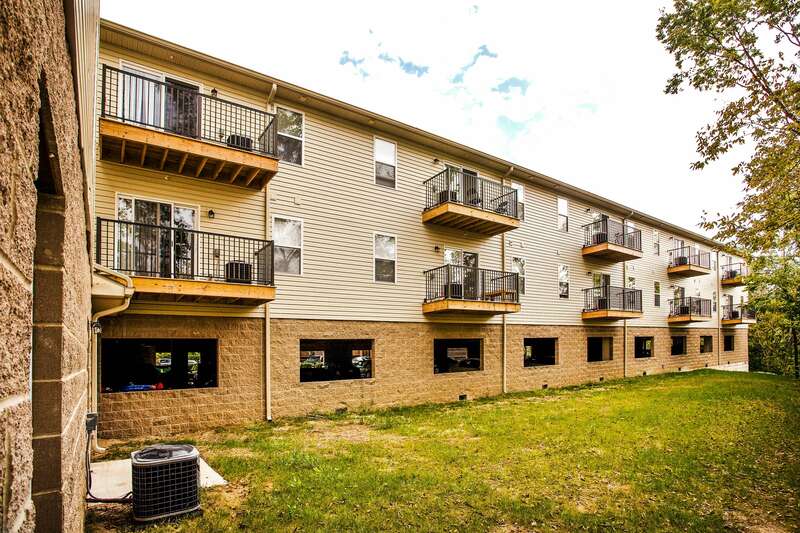 Completed in August 2010, these two- and three-bedroom apartments feature a bathroom for every bedroom, tiled kitchen and living areas, a washer and dryer room, large open living spaces, and a parking garage for all the residents. 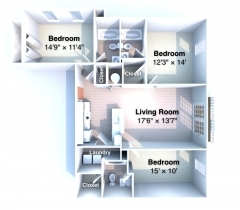 Just south of the heart of campus, these apartments are the epitome of convenience, quality, and value. Is this location within walking distance of my classes? Yes. There is a bus stop located right at the edge of the property, and while some of the tenants take the bus, most of them walk to classes. 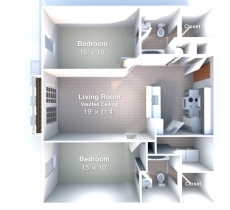 Park Place on Chauncey is approximately 5-7 minutes from the Purdue Memorial Union. Is there parking available at Park Place on Chauncey? Yes! There is garage parking available for all tenants. There are also a few lot spots outside for longer vehicles. There is no extra charge for parking. What are some of the benefits of living at Park Place on Chauncey? Apartments at Park Place on Chauncey are among the newest, largest, and nicest on campus! The living rooms are have real tile flooring, and the bedrooms have plush carpet. 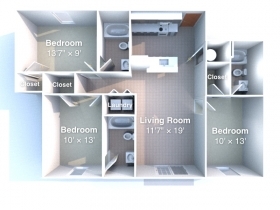 Each bedroom has a private bathroom, and the 2-bedroom apartments have walk-in closets in each bedroom. No, pets are not permitted at Park Place on Chauncey. 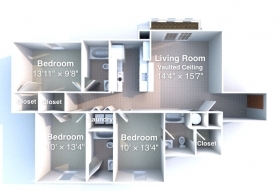 What utilities are included at Park Place on Chauncey? At this location, water, sewage, and trash are included in your rent. Tenants pay for their own electricity bill. 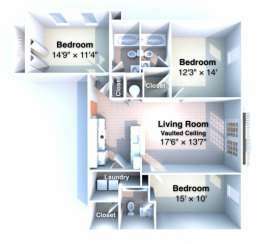 Internet/cable are optional and are paid for by the tenants.